Fred Korematsu was, in the best sense of both words, an ordinary hero. A native Californian, born and raised in Oakland and a welder by trade, he simply refused to accept his government’s order to relocate under the brutal and misguided policy of Japanese American internment during World War II. Korematsu’s staunch determination to be treated like the loyal American citizen he was came to define his life story, in both his decades-long legal battle against internment and his later recognition as a leader in the cause of civil rights. On this 94th anniversary of his birth, we remember him as one who resisted injustice during a dark chapter in our nation’s history, and later worked tirelessly to prevent its repetition. 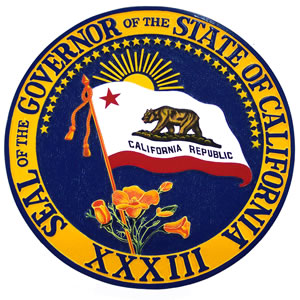 IN WITNESS WHEREOF I have hereunto set my hand and caused the Great Seal of the State of California to be affixed this 24th day of January 2013.